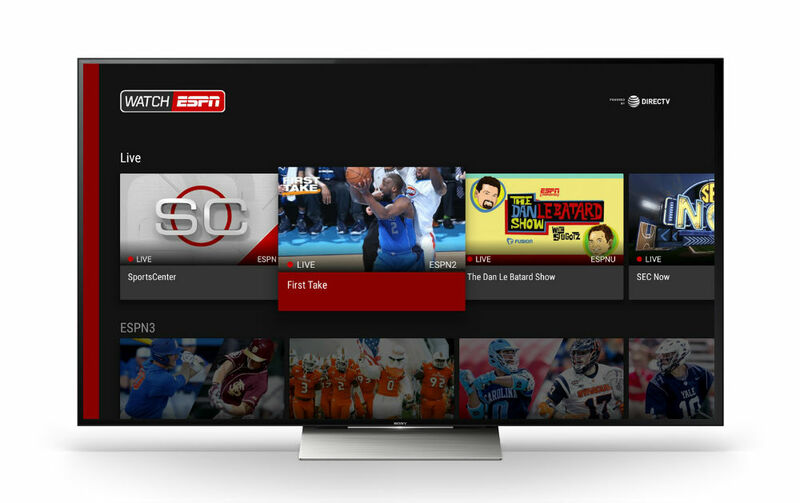 Those interested in shooting balls through hoops, shooting pucks into nets, hitting balls over fences, kicking balls into nets, or watching James Harden reinvent the pratfall, access to WatchESPN has been added to the official ESPN application for Android TV. To watch the action, users will need the ESPN app installed, available on all Android TV models, and will also come shipped on all new Nexus Players, according to ESPN. To have access to all of the videos, a user will need a paid TV subscription from pretty much any cable provider in the US. That also includes satellite TV. If you pay for TV at home, it’s likely that you have ESPN, so to use the ESPN app, simply log into your TV account via the ESPN app and then you are all set for sports watching. How about them OKC Thunder, yeah?